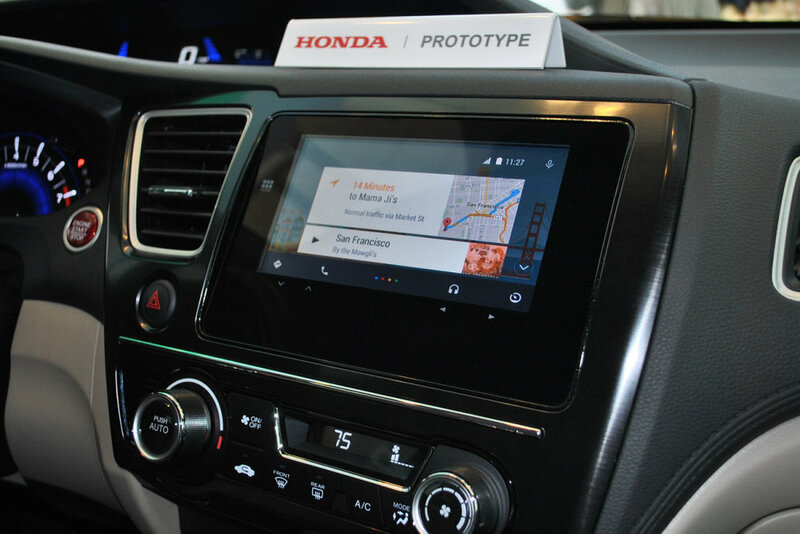 We have not heard much about Android Auto, Google’s first big foray into in-vehicle software, since Google I/O this past June. During the keynote, Google demonstrated what Auto could do – make using your smartphone safer with a dashboard designed around glanceable information, voice commands, and simple gestures. 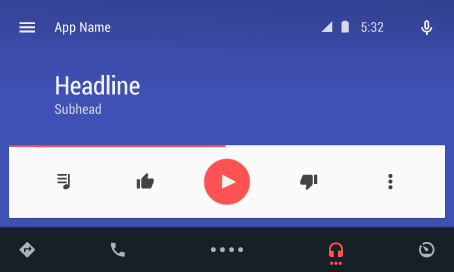 Today, Google divulged a bit more about what users and developers can expect when the Android Auto SDK lands sometime this fall. 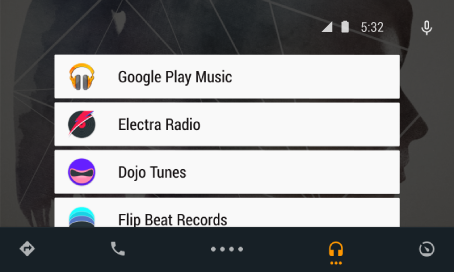 Like Android Wear, Android Auto is essentially a spiffed-up remote control for your smartphone. Acting as a “dumb” terminal, Auto simply routes data and graphics such as music playback controls, notifications, navigation, and Google Now cards from and to your handset. Apps coded to take advantage will, in lieu of voice, be selectable from a scrollable list. In the interest of safety, Google is working on Auto with the National Highway Traffic Safety Administration and implementing features like “night mode” to reduce the potential for distraction. In addition, Auto’s development environment is quite restrictive; design can only be done within the confines of pre-installed software like the media app. Even voice actions are predefined and apps can only tap into existing commands, not add new ones themselves. Of course, Google only revealed a snippet of the Auto experience this week. We are expecting many more details once the development tools ship in a few months’ time.